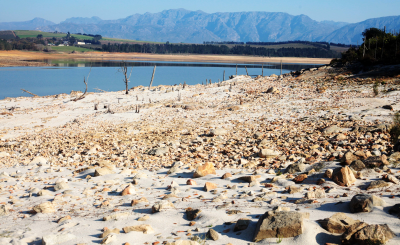 As Cape Town's dam storage nears 70%, an improvement over from the 38% capacity recorded at the end of winter in 2017, the city has chosen to relax current water restrictions from Level 6B to Level 5 from 1 October. 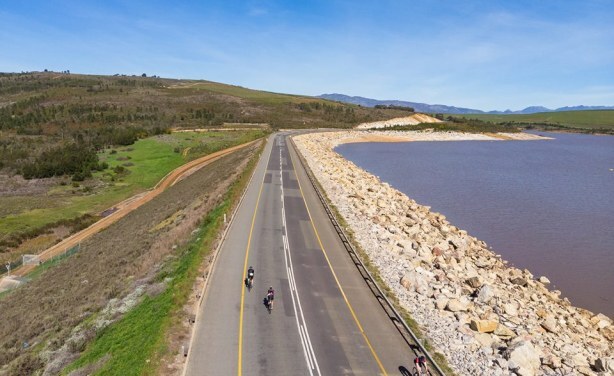 Cyclists ride past Theewaterskloof Dam, which has seen improved water levels after a prolonged drought. 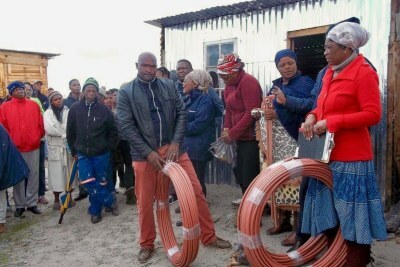 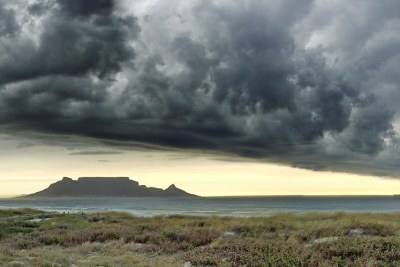 South Africa: Will Cape Water Restrictions Be Eased? 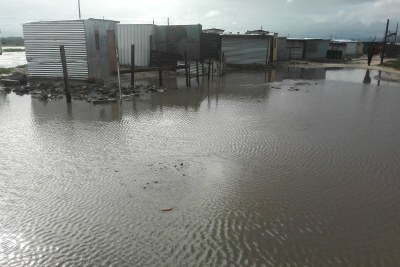 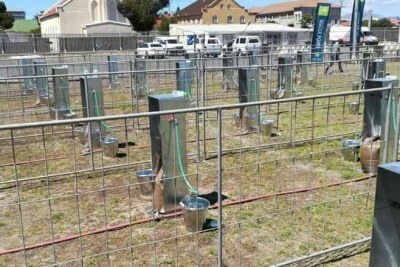 No Day Zero for 2019 but How Secure Is Cape Town's Water?